Caterpillar’s Operator Training Programs Showcase the Full Benefits of Cat® Equipment for Morgan Corp.
Morgan Corp. Superintendent Eugene Plyer admits he wasn’t excited about traveling to Edwards, Illinois to participate in a week-long operator training program at Caterpillar’s Learning and Demonstration Center. He was already comfortable in the machines and thought the trip was going to be a waste of time. But after a few days with Caterpillar’s instructor operators, he is the first to admit he was wrong. 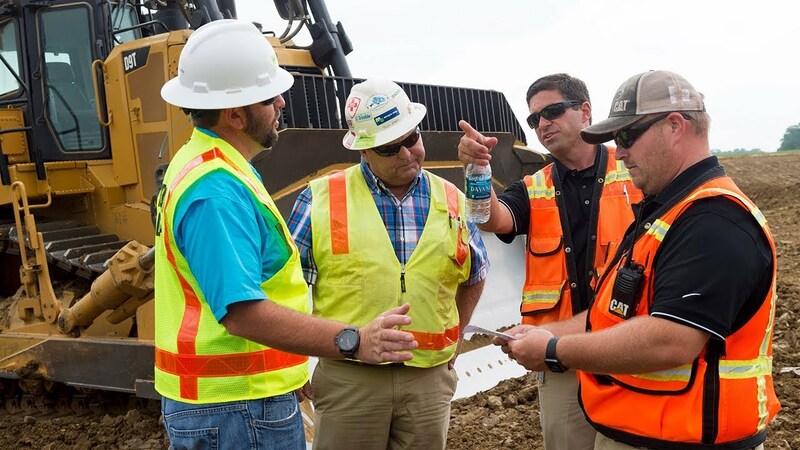 Caterpillar’s Equipment Training Solutions provides training options depending on a customer’s needs. 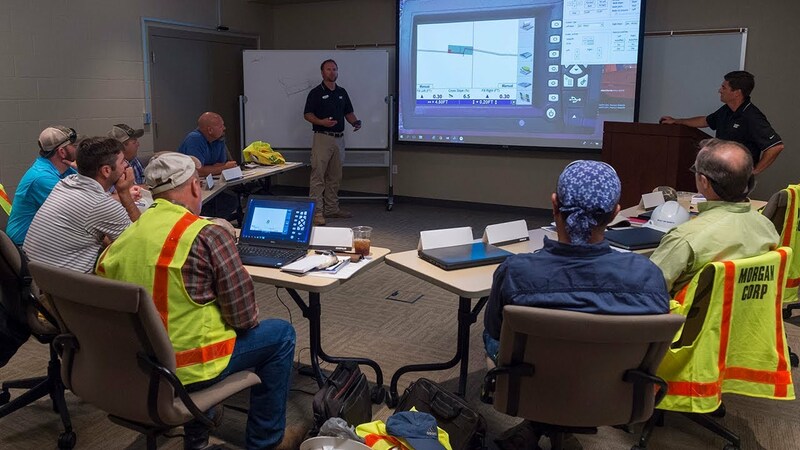 Standard programs are in line with dealer and technician training, but the team of instructors also have the skills to customize training to tackle a customer’s specific working environment. Knowledge: That includes general procedures such as safety, maintenance, the operator’s compartment, and equipment options. Application: Provides specific instruction on major tasks in which the machine is used. Within each major section, specific training units are devoted to the major knowledge and skill areas of the job. Instruction is offered using a variety of approaches that include lecture, demonstration of procedures, practice sessions, walkthrough and explanation sessions, on the-job practice, question and answer sessions, and written evaluations. A written exam is also used for review and to see how well operator students have absorbed the materials the instructors have covered. Watch Morgan Corp. and Caterpillar put the training to work. Want to brush up on your skills? Or get your rookie operator moving dirt like a veteran? Take advantage of our instructor-led, e-learning, or simulator-based training solutions. Special financing offers on the Cat® products you need to get the job done.